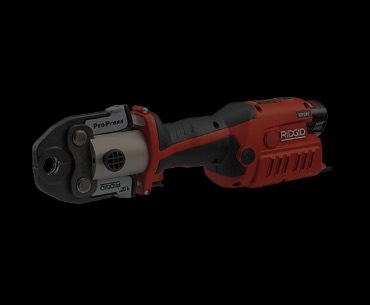 We made our compact press tool smaller, lighter and stronger for easy, all-day access in the tightest of spaces. Pick it up and you may never put it down. All-day comfort meets all-day power. 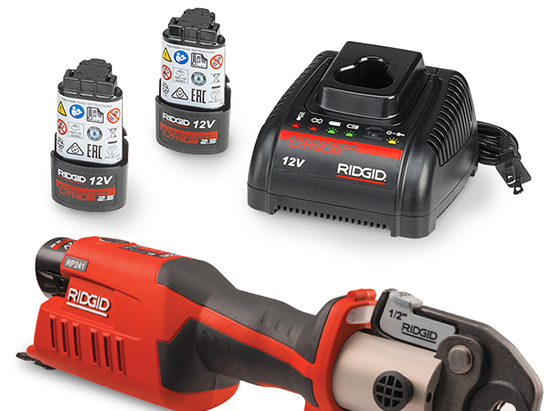 The RP 241 is 25% smaller and 10% lighter with a battery lasting through 140+ crimps per charge. 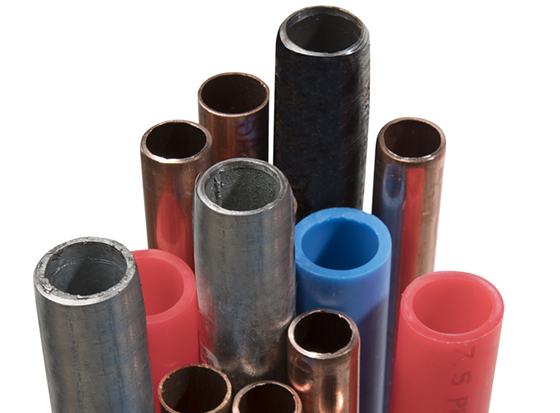 It’s the perfect tool for accessing tight spaces. 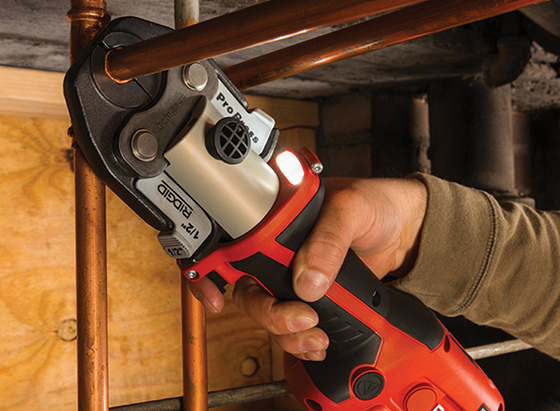 The RP 241 comes with a battery that lasts through 140+ crimps per charge. This keeps you from climbing in and out of tight spaces when you’re out of juice. 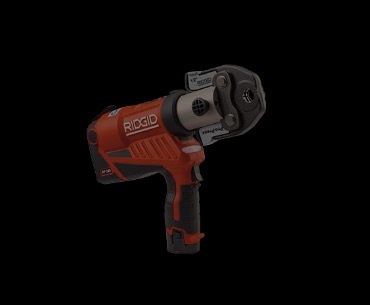 The RP 241 interfaces with the RIDGID Link app. 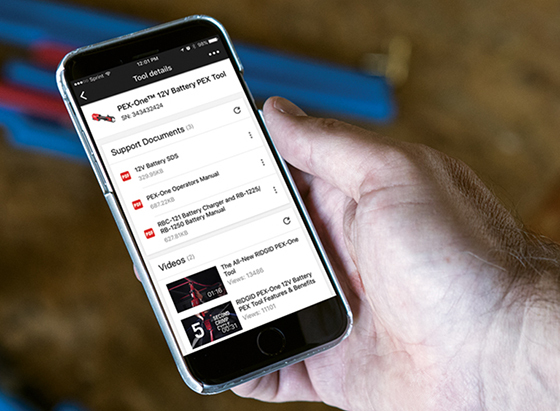 Keep track of crimps, receive notifications when your tool is approaching its service schedule and access product manuals and instructional videos conveniently from your phone or tablet.